Cedric Soares is set to undergo a medical at Inter ahead of his switch from Southampton. Inter have been in the market for a right-back in the winter window and Cedric and Manchester United’s Matteo Darmian are the two players the club were following. 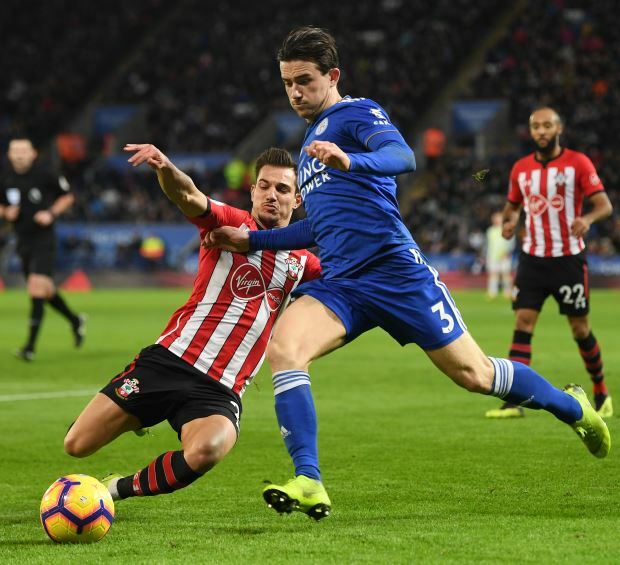 But it is clear that Cedric has emerged as their top target and talks between Inter and Southampton are progressing towards a final agreement for the defender’s switch. It has been claimed that Inter and Southampton are finalising the details of an agreement that will see the Nerazzurri paying a loan fee of €500,000 and hold an option to buy Cedric next summer for an €11m fee. Cedric is also prepared to complete the switch to the San Siro and, according to Italian outlet Calciomercato.com, he will arrive in Italy for a medical today. Inter will put the defender through his paces with medical checks before he signs a contract with the club. The former Sporting Lisbon defender has been a regular for Southampton this season, but the club have decided to cash in on him this month. 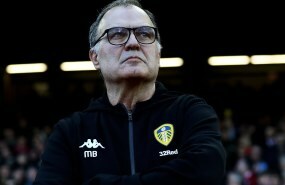 It remains to be seen whether Ralph Hasenhuttl is given funds to bring in a replacement by the end of the window.